Donate Back to School Items for OC United Way | Adsystech Inc.
As summer is coming to an end, children across the nation are preparing to get back to school. Many families, however, are unable to properly prepare their children for school because they lack the income to provide school necessities. This month there are many organizations that are accepting donations for children in elementary through high school. One of these organizations is OC United Way. 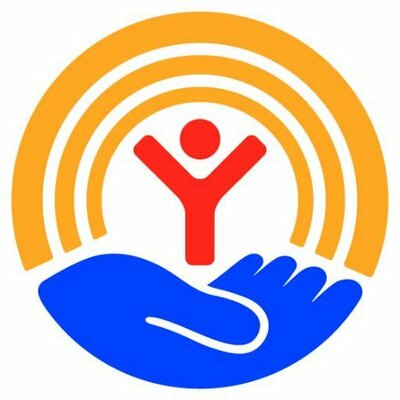 OC United Way believes in building a brighter future for families and children by contributing to the community through aiding with education, income, health, and housing. To fulfill their mission OC United Way ensures that children receive proper education with their programs OC Reads, Little Free Library, Destination Graduation, Youth Career Connections, and Tutormate; they are also accepting donations so that children have the supplies they need to succeed. To learn more about programs Oc United Way has to help its community or to donate supplies visit United Way OC Get Involved.